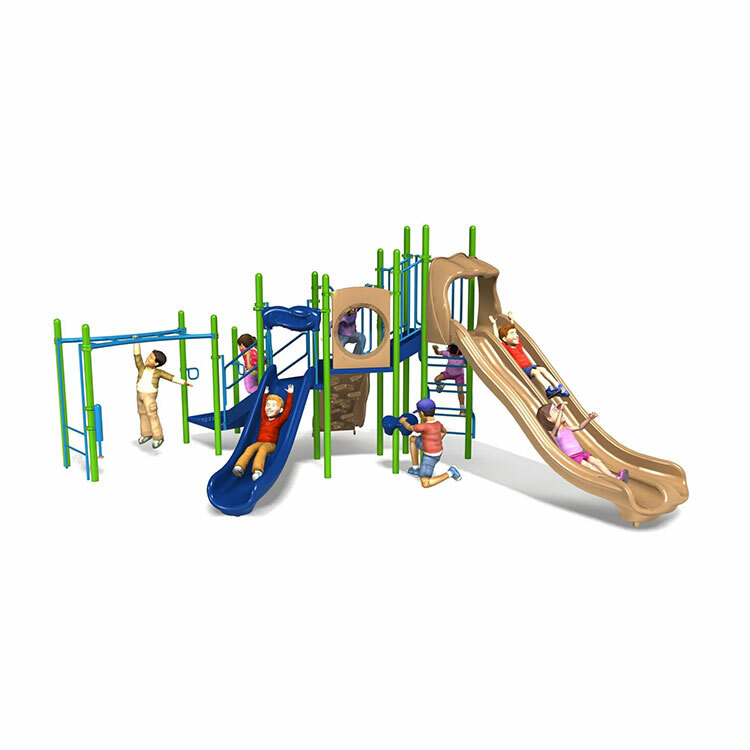 Treasure Hunt helps build strength, endurance, and promotes sensory and dramatic play. 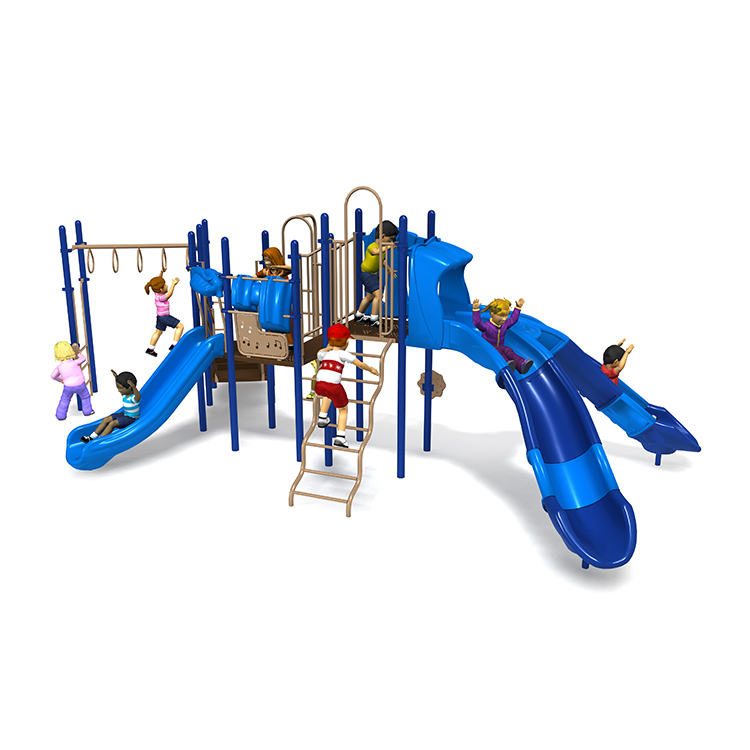 - Commercial grade components specifically engineered to resist corrosion, fading and mildew. 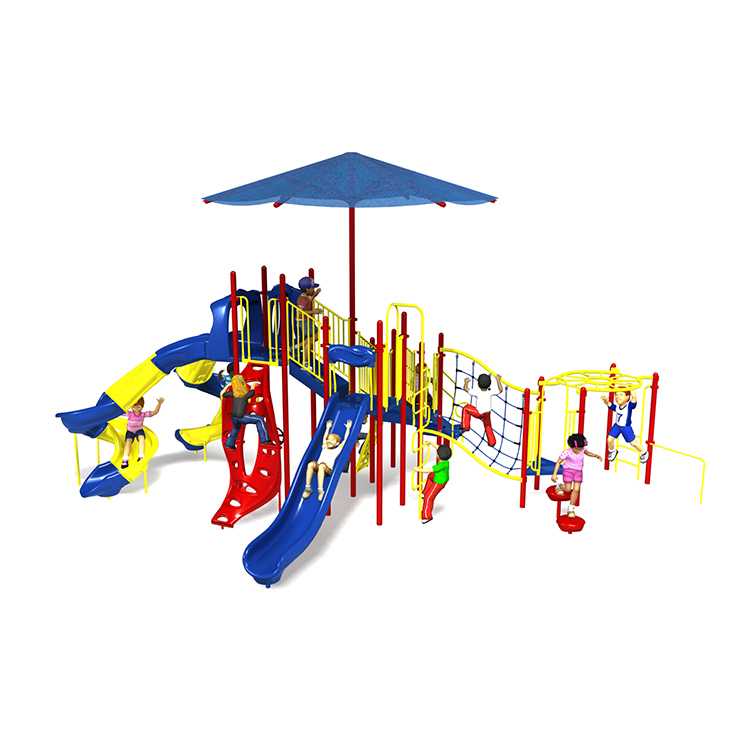 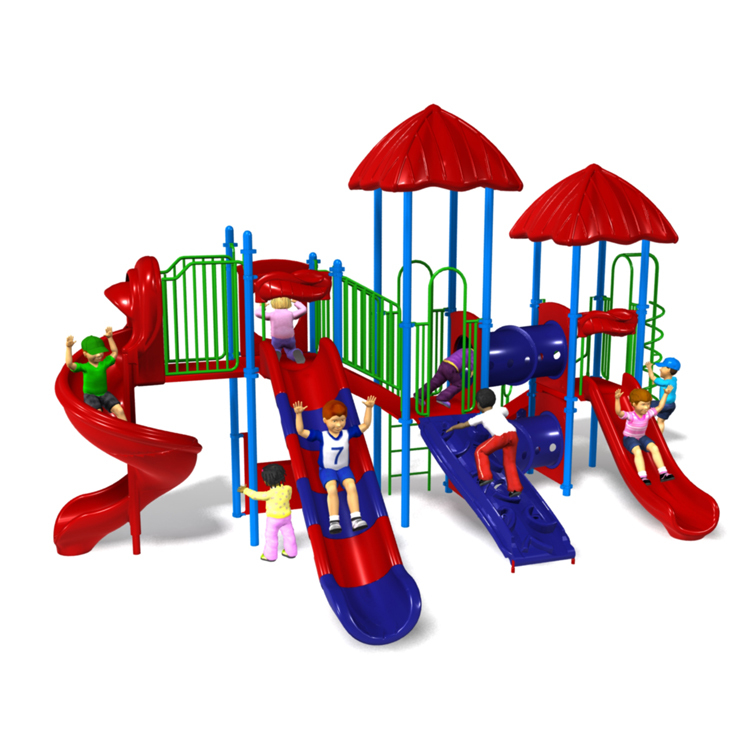 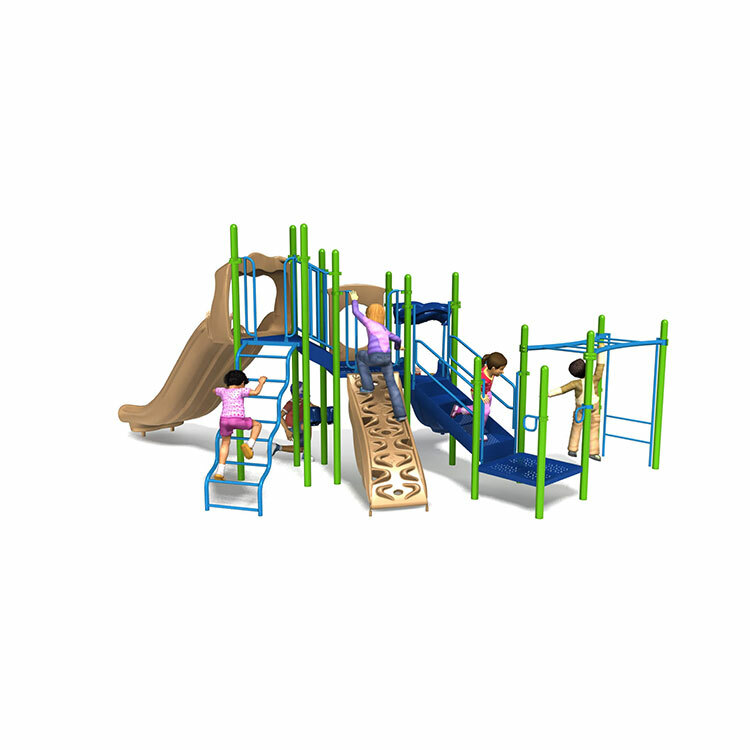 - Designed in compliance with public playground safety standards (ASTM & CPSC). 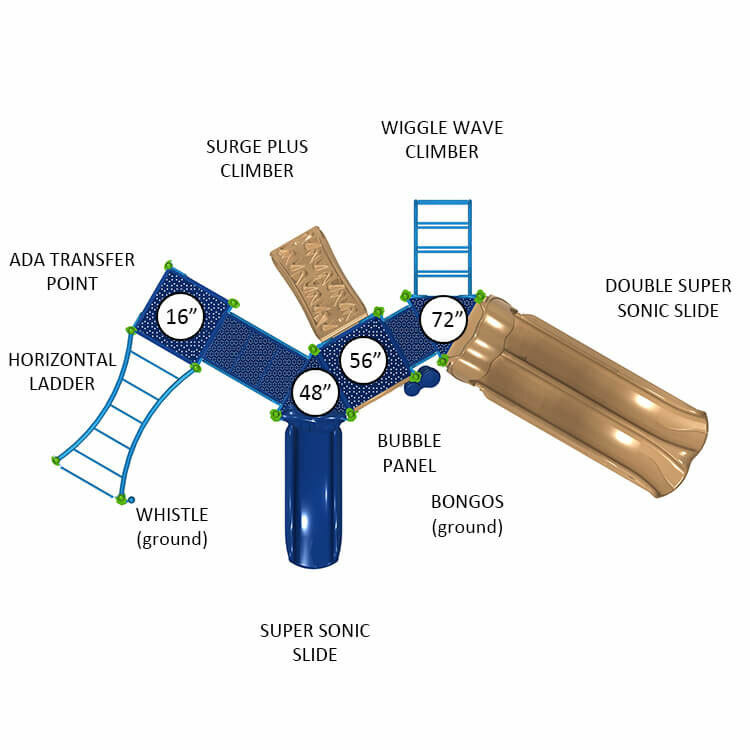 - Meets ADA guidelines and allow inclusive play for all children. 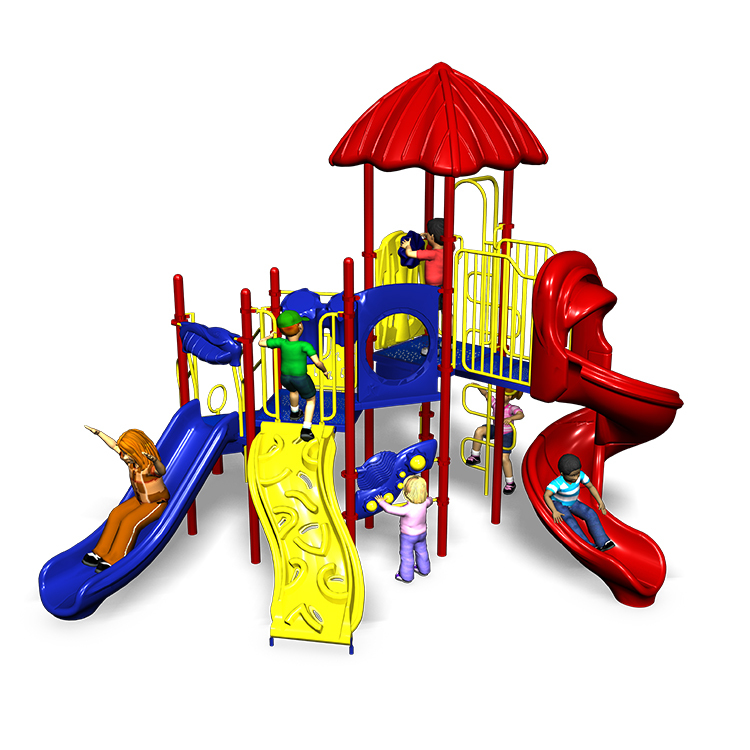 - Hundreds of color combinations available to turn any playground into a stimulating play environment.